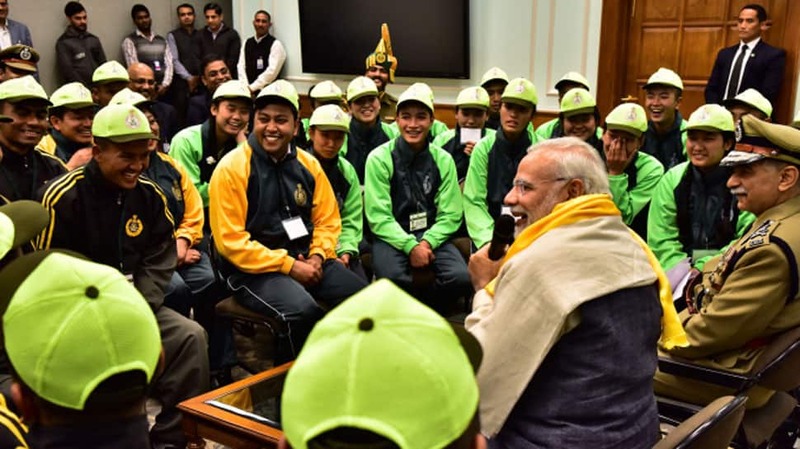 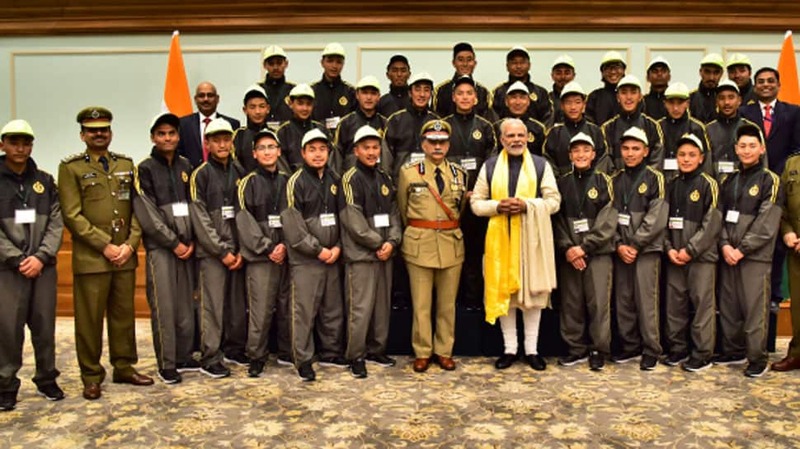 PM Narendra Modi on Tuesday met 53 boys and girls from Jammu and Kashmir's Ladakh region and Sikkim. 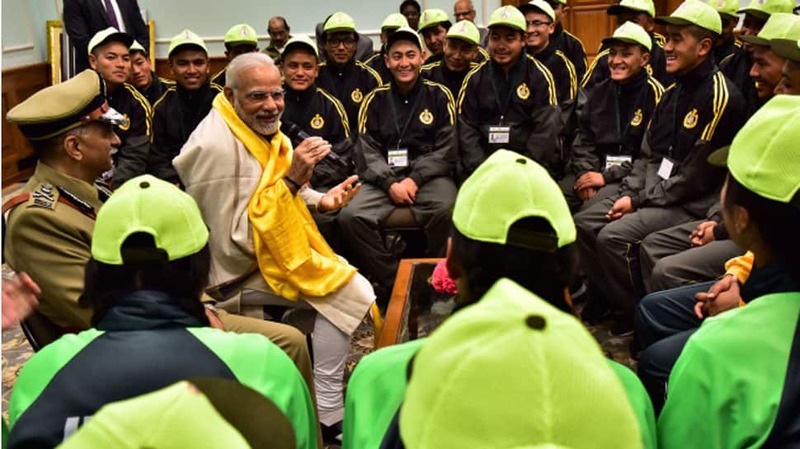 The PM urged students to keep fit, in order to be more productive. 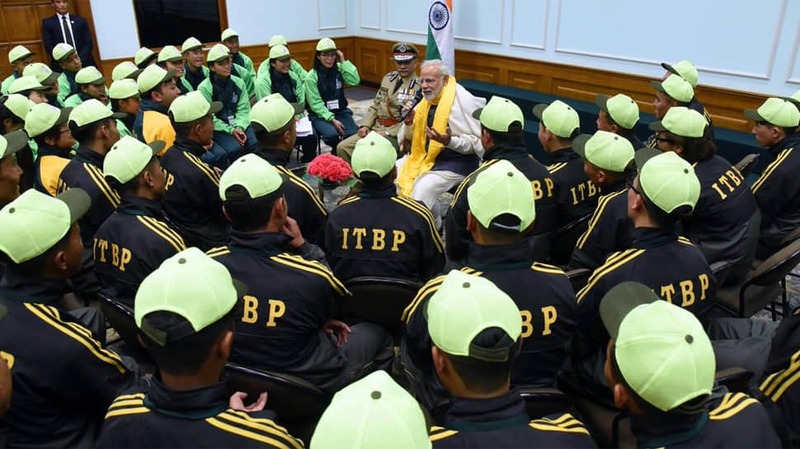 He also asked them to work towards achieving the vision of a corruption-free India. 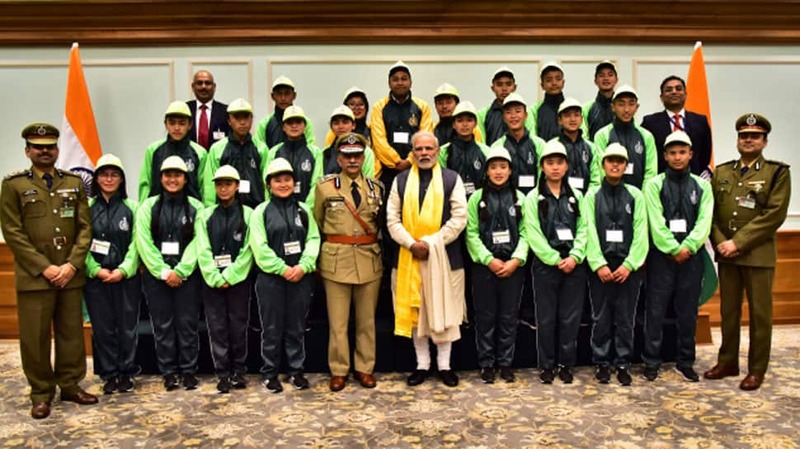 At the same time, PM Modi underlined the importance of learning and said there should be a natural inclination to be a learner at all times.